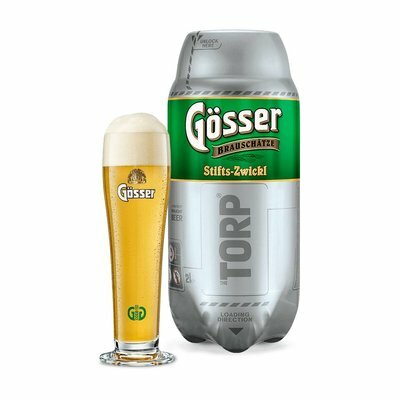 Brewing a great tasting 0.0% alcohol lager beer, is it even possible? 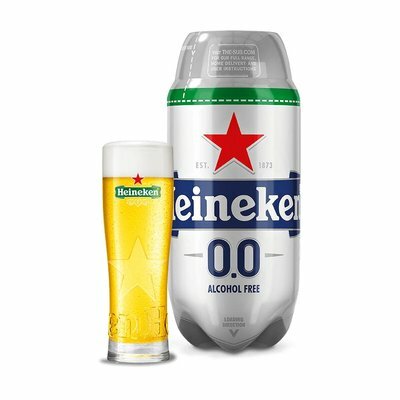 Our master brewers started from zero and spent years creating a recipe defined by its refreshing fruity notes and soft malty body – perfectly balanced. 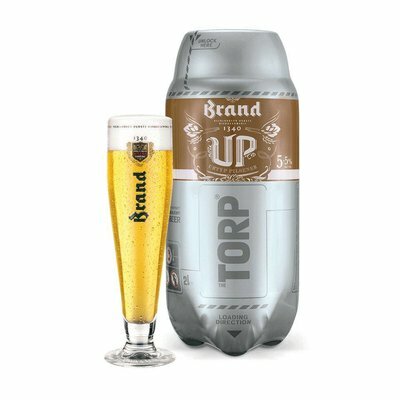 The Krušovice Dark TORP is the product of the Royal Brewery of Krušovice. 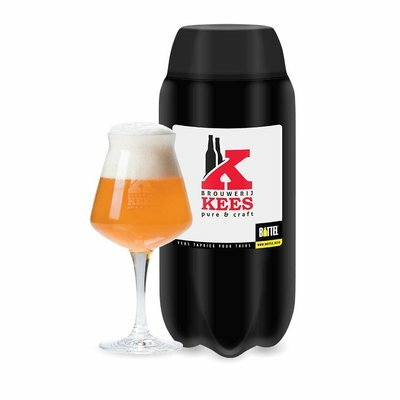 Hints of sweet caramel and mild bitter notes combine to give this Czech dark beer a distinctive character and satisfying clean finish. 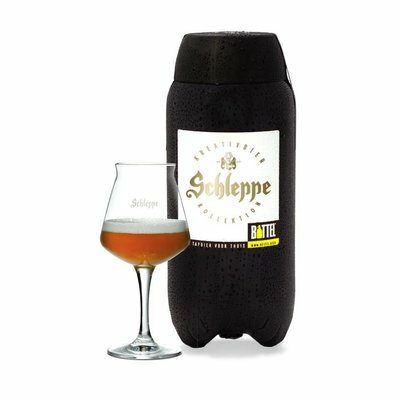 Citrus and coriander give this Belgian-style witbier a fresh and sunny taste. 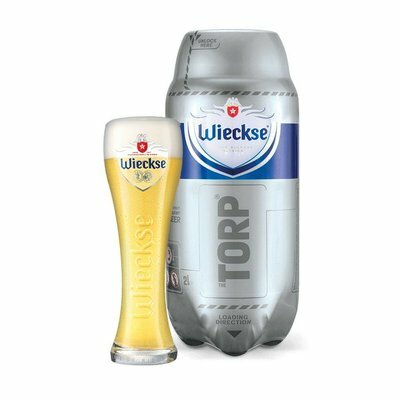 Wieckse® Witte is a solar-powered beer, with 3,632 solar panels providing the brewery of energy. 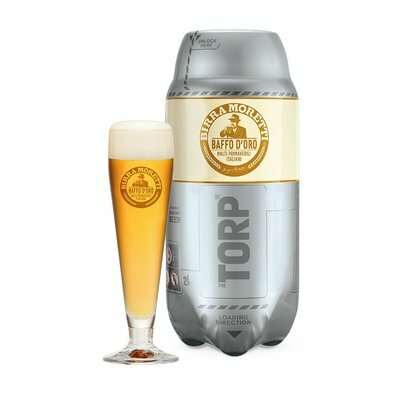 With the Wieckse Witte TORPⓇ, you can enjoy this witbier extra cold at home. 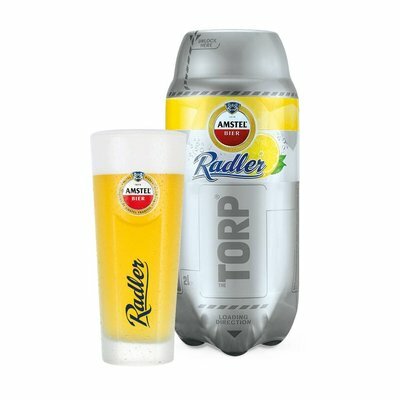 Amstel® Radler combines the best of Amstel beer with lemon water. 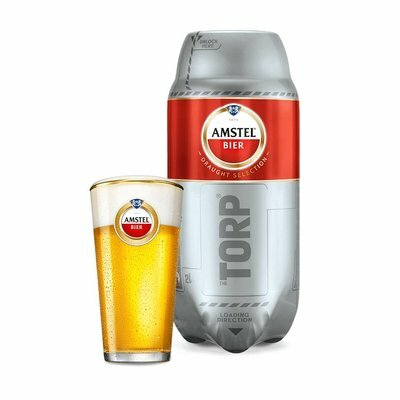 With its subtle fruity taste and containing only 2% alcohol, Amstel Radler is the ultimate thirst-quenching beer. Pour your summer delight with Amstel Radler. 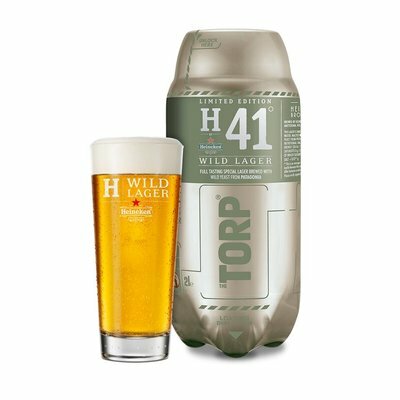 H41 Wild Lager by Heineken® is the missing link between lager and specialty beers, made with a Wild Yeast from Patagonia. 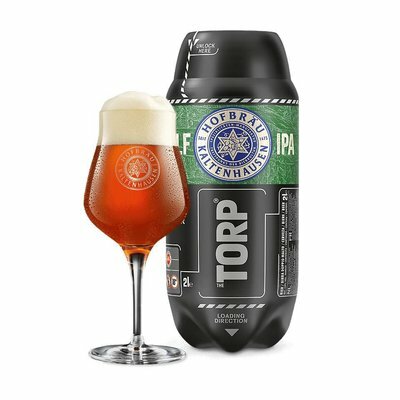 This full bodied lager has spicy notes balanced by subtle fruity hints. H71 Wild Lager by Heineken® is a perfect combination of wild Patagonian yeast and aromatic English hops. It is a full bodied lager, the taste complex yet crisp, with spicy notes, hoppy aroma and a hint of pine. 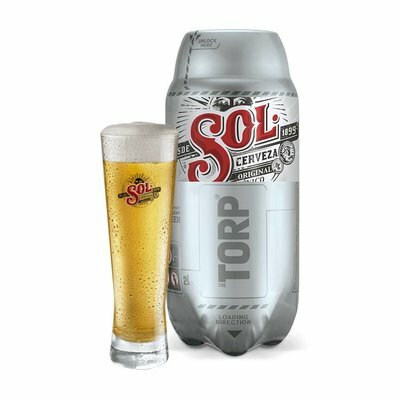 Sol® is an original Mexican beer established in 1899. The beer's light and lively taste makes this Mexican-style lager the ultimate refreshing beer. Start enjoying Mexico at 2°C with the Sol Cerveza TORPⓇ. The orange shining and European Beer-Star winner Schleppe no. 1, presents itself with a fine-pored, dense cream-colored foam. The heavenly, exotic scent reminds of passion fruit and rhubarb. 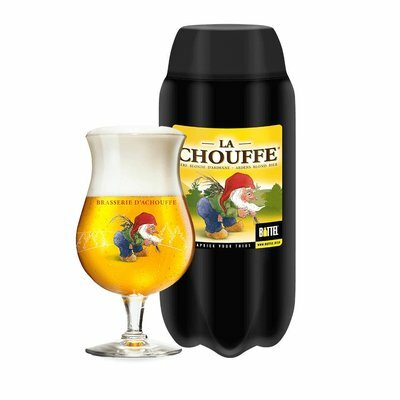 A full breadth hop experience: dry resinous and again fruity. 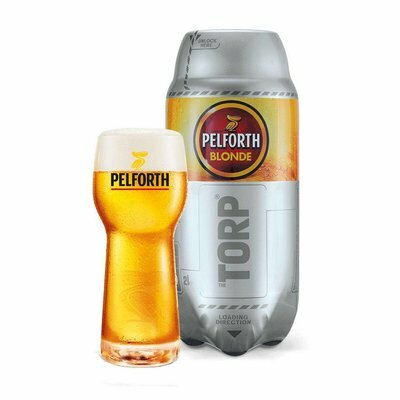 A well hopped blond beer made for summer days. 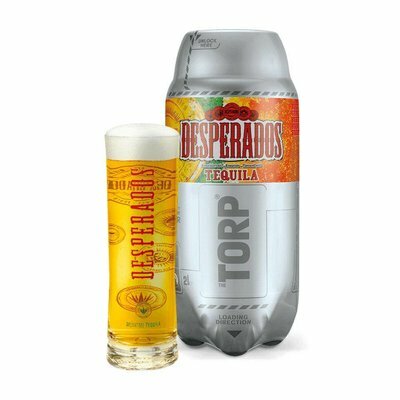 Refreshing and hoppy with the aroma of fresh lime. 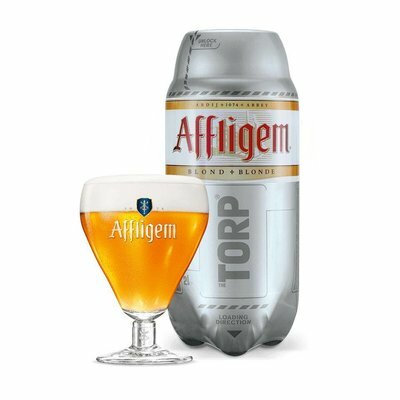 A true ally (bondgenoot) for any summer day! 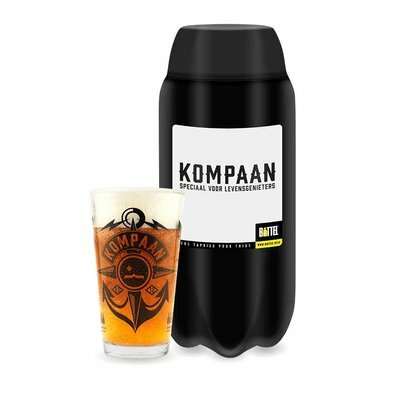 A true thirstquencher that nicely combines a low alcohol percentage with a full rich taste and beautiful hop aromas! Prevent spots with these 5 stylish beer coasters. 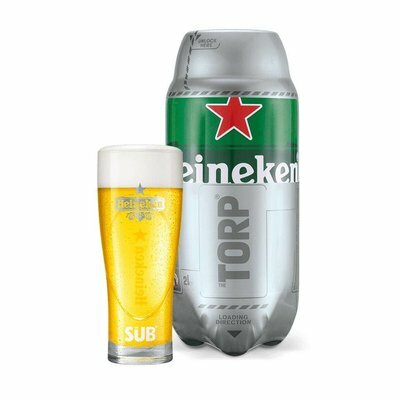 The premium-quality coasters have a non-slip surface and aluminum finish to match the look of THE SUB.